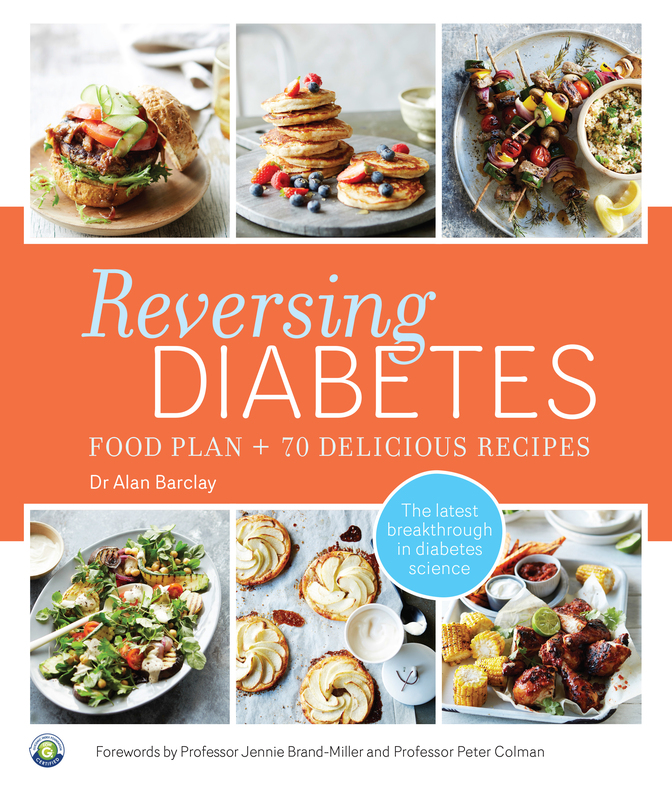 Put your diabetes into remission with these groundbreaking lifestyle tips and recipes. The evidence is in. The latest research into type 2 diabetes shows that for some people it's possible to put diabetes into remission and for others they can prevent or at least delay the complications of diabetes. Reversing Diabetes explores what these findings mean for you. 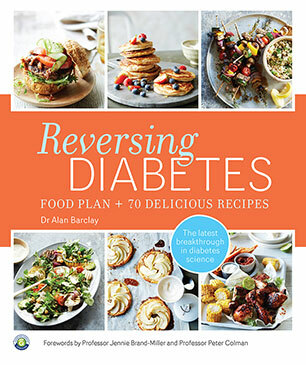 Drawing on over 20 years of clinical experience as an Accredited Practising Dietitian, including nearly 16 years at Diabetes Australia, Dr Alan Barclay combines the highest- quality evidence about the nutritional management and prevention of diabetes into one easy-to-read book. Live well, eat well and enjoy life.